Choose from the list below to view published stories and associated images. 2013 West Side Story – The Kimberley wilderness under threat. 2011 After the Deluge – abandoned Christmas trees. 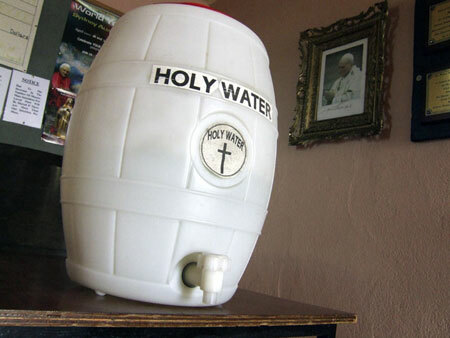 2009 Holy Water – an island off the coast of Ireland.